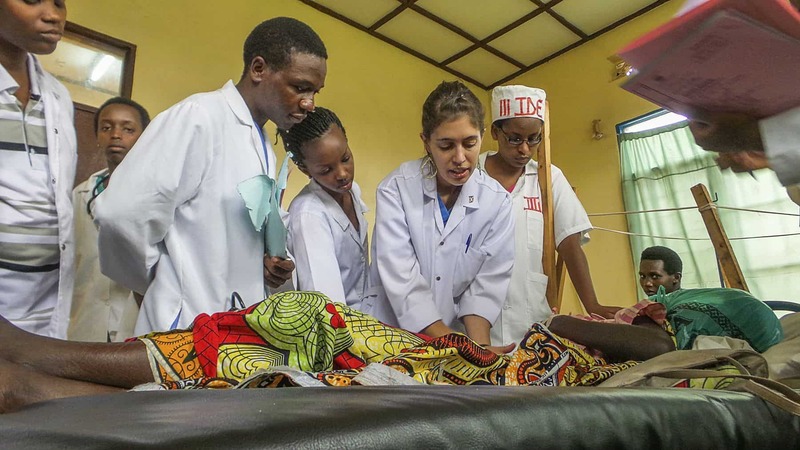 World Medical Mission places post-resident physicians in mission hospitals around the globe, where they serve two-year terms. 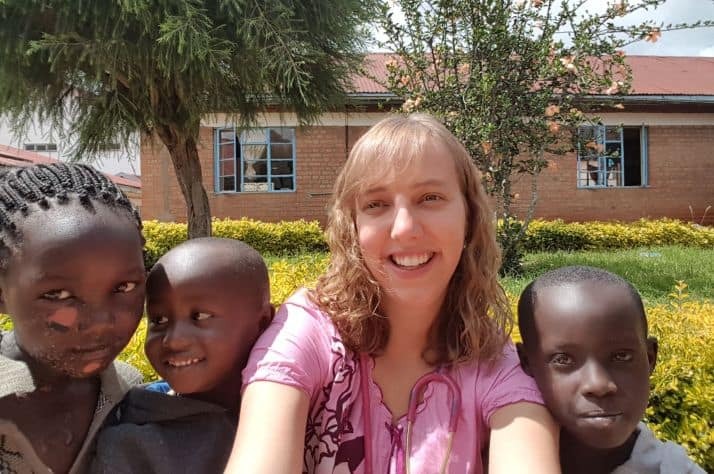 The World Medical Mission Post-Residency Program is a fully funded two-year program for Christian physicians and their families who have been called to medical missions, serving needy people overseas in the name of Jesus. 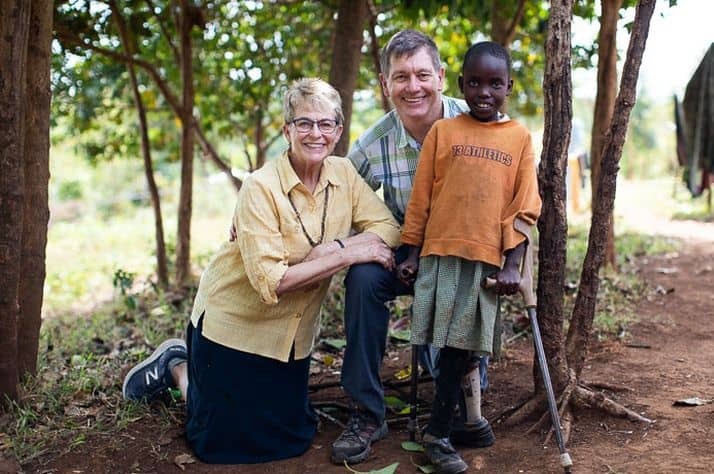 We provide logistical and financial support and may also be able to help you find assistance for repaying student loans while you serve alongside career medical missionaries. 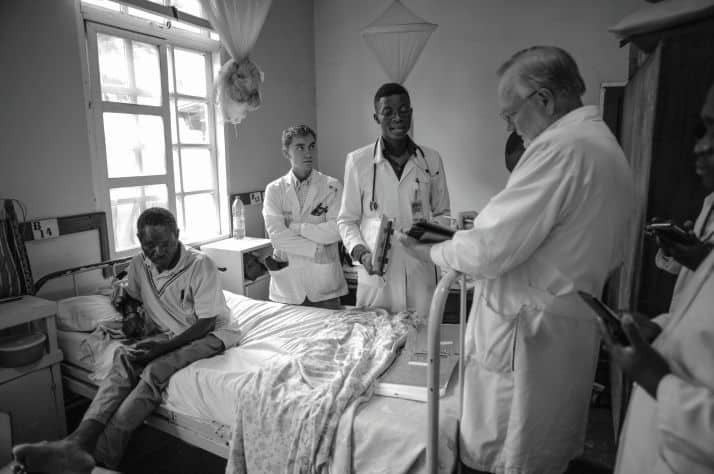 The Post-Residency Program is designed to introduce physicians to the blessings and opportunities in medical missions. Physicians will work within their specialty, but as with all medical mission experiences, flexibility is essential and physicians will care for a wide variety of patients. The application deadline is June 1st in the year prior to the beginning of your last year of training. For example, if you are completing residency in June 2019, your application is due June 1, 2018. Selections will be made in early September of the year in which your application is received. The committee will consider your medical specialty, testimony, references, and God’s leading in your life, as well as your long-term career goals. Your application must be made by June 1 in the last year of your residency. What is the Post Residency Program? 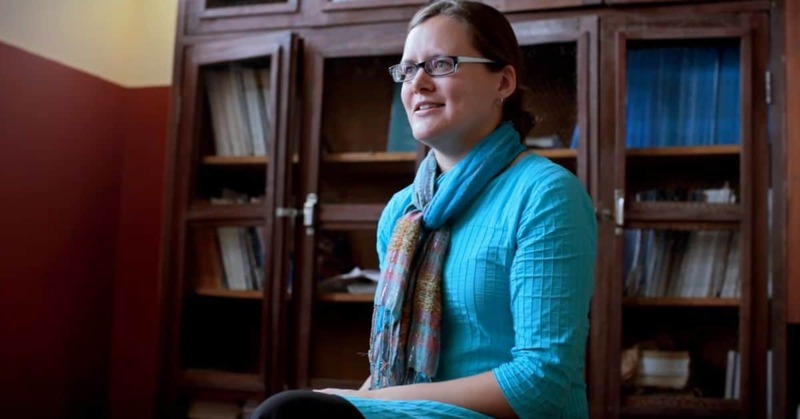 This two-year program was designed for gifted and exceptionally dedicated Christian physicians who feel called to a career in medical missions. Successful applicants can expect to serve in developing countries, receive cross cultural exposure and experience, and have the opportunity to share the Gospel while performing humanitarian relief through their medical skills. The program provides practical help to those on the field by meeting the medical needs of those being served. How do I apply for the Post Residency Program? All potential volunteers must complete a Post Residency Program application and provide required references. They must also agree to and sign our Statement of Faith, Statement of Christian Conduct and Statement of Practice. Applications then undergo an approval process, and final placements are based on the needs of the mission hospitals as well as the interests and availability of the Post Resident. Who determines my Post Residency assignment? A committee comprised of senior staff members will review your application. The information from your application packet will be considered for approval and field assignment. We will work with you to determine where to best place you depending on the needs of the hospital and the Lord’s leading in your life. World Medical Mission will pay for your airfare, insurance coverage, immunizations, room, board and all ministry related expenses as well as a modest allowance. Our office will arrange housing and travel details, including in country transportation. What about my school loans? We encourage our Canadian post residents to apply for funding from CanMedSend which offers student loan repayment grants to healthcare professionals who are headed for a career in medical missions. What type of documents will I need? All international assignments will require a passport that is valid for at least one year beyond the ending service date. Some countries may require an entry visa, medical license and/or work permit. We will assist you with these requirements. Families will travel and serve as a unit. Will I receive an orientation? You will be required to attend a 10 day orientation and training program in the southern United States. We will work with you to ensure that you receive informational materials prior to your departure. Your field sponsor will provide cultural and job-specific orientation upon your arrival. We encourage post residency participants to do their own research about the assigned country, as well as its history, culture, language and climate. If you have additional questions, please contact us using the form here. You can also request an application using this form. Please include complete contact information as well as your expected residency or fellowship completion date.